The Studio Is Now Open For Colours In Motion! Yes! Our studio in Sheidow Park in the Southern suburbs of Adelaide is opening its doors for the first time to the public this term. This is a 45-minute “Parent and Child” class to be held weekly on Tuesdays, 9:30-10:15am. Best suited for kids age 2 to 5 years old. You can either Book Per Session (AU$15 each session) or you can save and book for a 6-session Pack (AU$80). 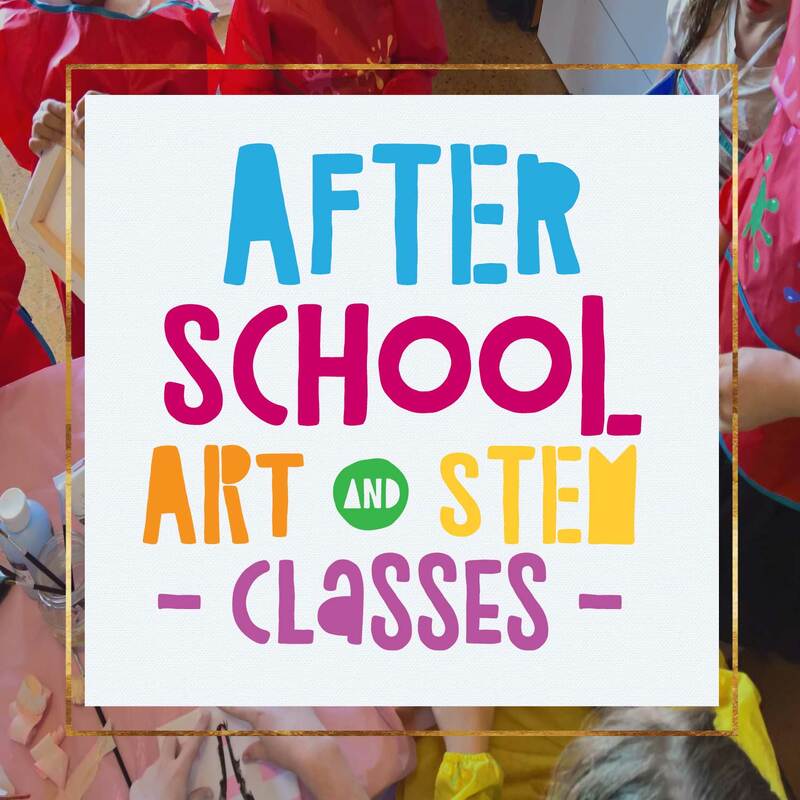 This is a one(1)-hour class for primary school-aged kids (5 to 12 years old). It will be held on Tuesdays, 4:30-5:30pm. Drop-offs welcome! You can also Book Per Session (AU$20 per session) or you can save and book for a 6-session Pack (AU$110). There will be 7 sessions per class this term, with “Colours in Motion” being our theme. 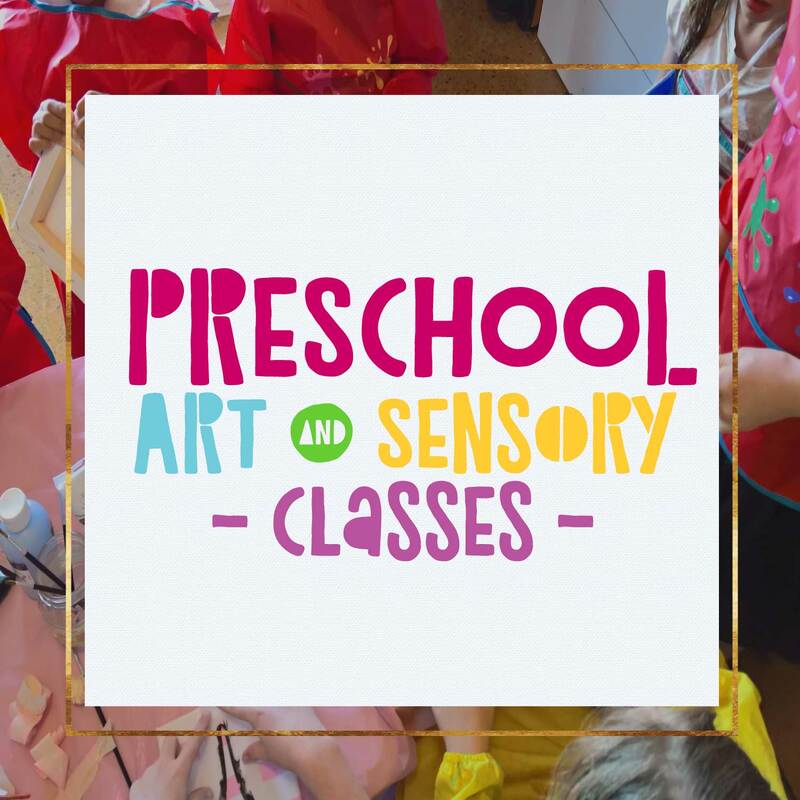 Each weekly class brings new lessons and new fun activities. No two sessions will be exactly the same!